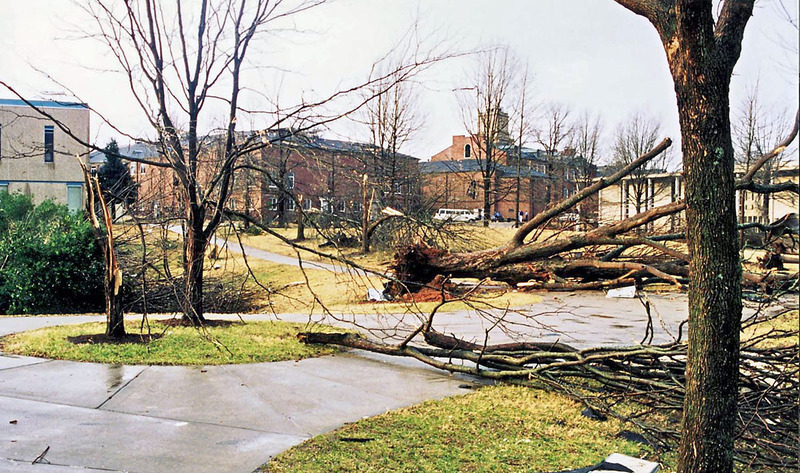 Clarksville, TN – Scott Shumate thought he was going to get a cat. 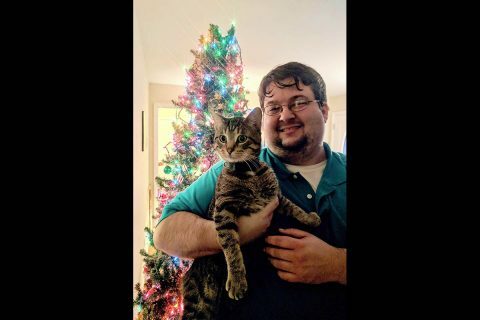 The IT analyst for Digital Services at Austin Peay State University’s Felix G. Woodward Library had a cat lined up last summer – his friends had a stray but weren’t allowed to have pets. APSU student Scott Shumate adopted Wilf from Paws to Care. 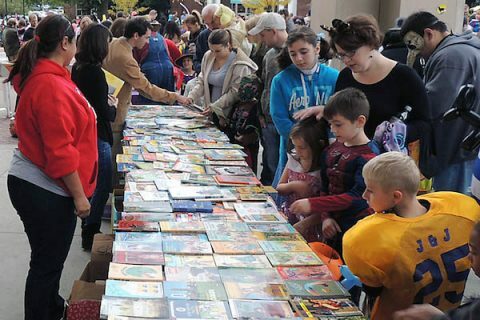 Clarksville, TN – For the 16th consecutive Halloween, the Honor Society of Phi Kappa Phi (PKP) at Austin Peay State University (APSU) is collecting new and gently used children’s books for its Candy for the Mind project. Members of the campus and local community are invited to support this effort through donations of books or money for the purchase of books. Children look through books at a previous Candy For the Mind event at Austin Peay State University. Clarksville, TN – Earlier this year, Yoshio Koyama, a retired businessman from Japan, set up his new office in Austin Peay State University’s Harned Hall. During the semester, he’s taught a few language and culture classes, but Koyama isn’t a college professor. 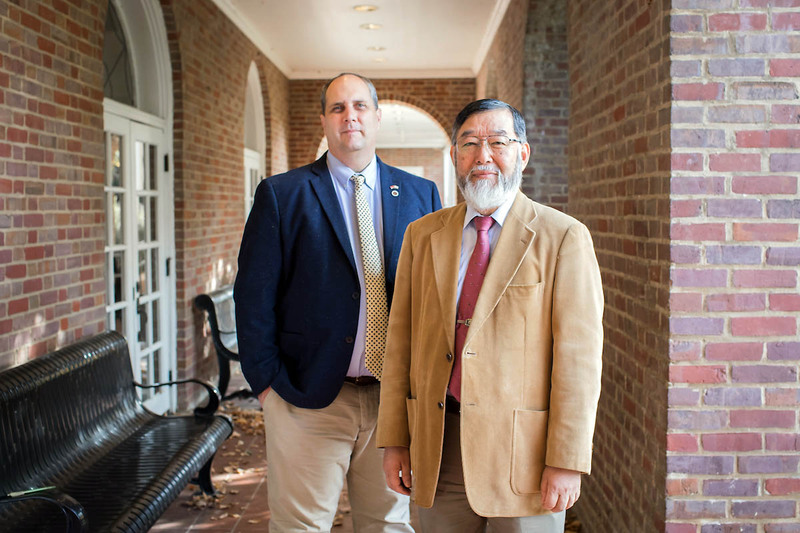 Retired businessman Yoshio Koyama is a liaison provided by The Japan Foundation to help forge relationships between APSU and Japanese businesses. 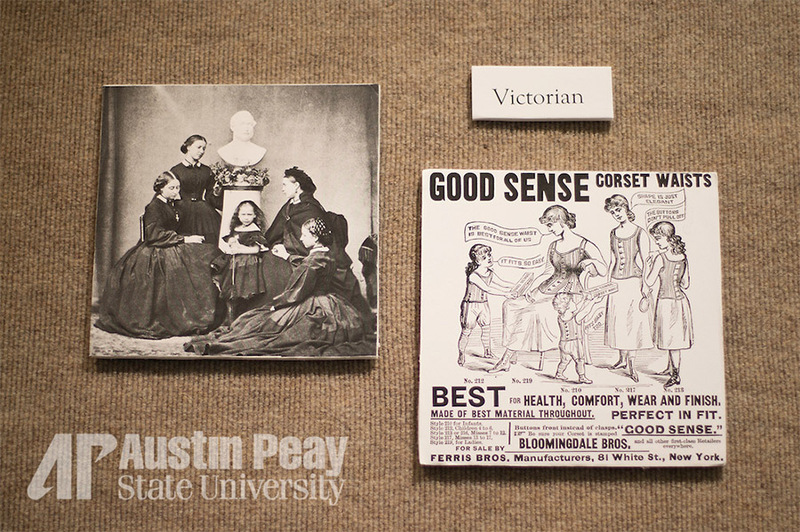 Clarksville, TN – Fashion has always been one of the ways a society leaves its mark on history. 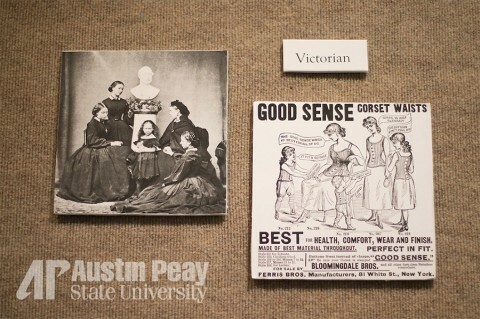 From fabric and colors emphasizing social standing to design that highlighted society’s ideals of sexuality, a great deal of knowledge can be gained by studying the fashion of the time. 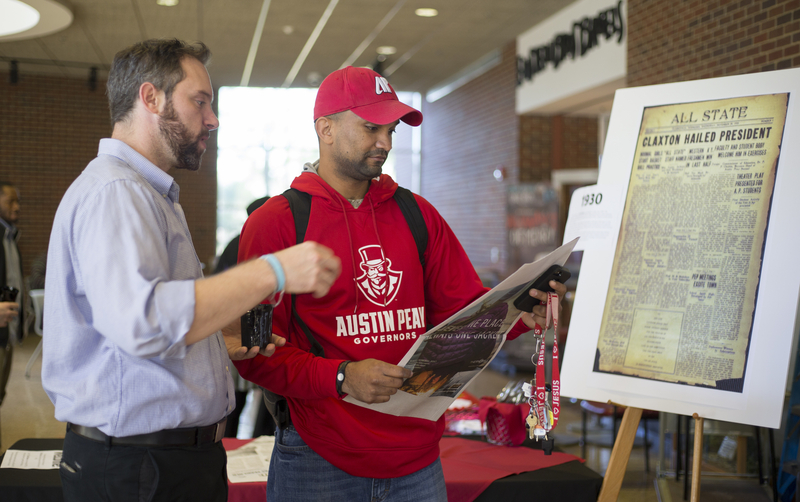 Clarksville, TN – When Barry Jones was a student at Austin Peay State University in the early 1990s, he heard rumors about a new fine arts building going up on campus. Ten years later, Jones returned to his alma mater as an assistant professor, and he was reassured that the growing art department would soon move out of the cramped Trahern Building. Austin Peay Fine Arts Building, North Perspective. 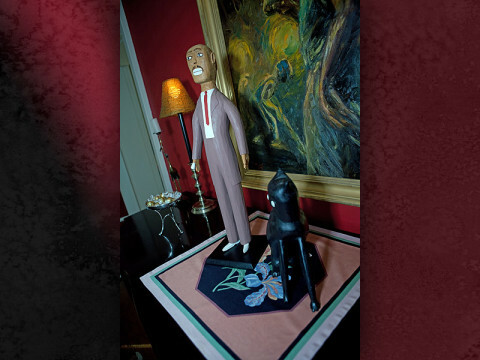 Clarksville, TN – In a small storage room in the basement of Austin Peay State University’s Harned Hall, Marilyn Monroe is making things a bit awkward for President John F. Kennedy and his wife Jackie. First off, the president and first lady are dressed formally, while Marilyn has opted to wear a red polka dot bikini. Then there’s that big smile of hers, which seems to mock the uncomfortable expression on Jackie’s face. 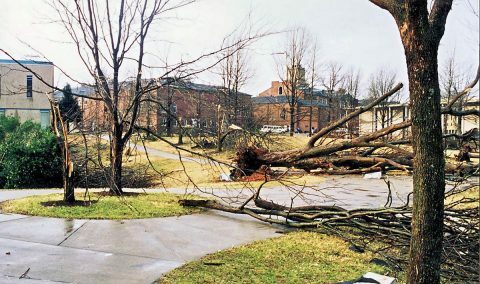 Clarksville, TN – It was lunchtime on February 15th, 2012, when the sound of a trumpet blared across the Austin Peay State University campus. 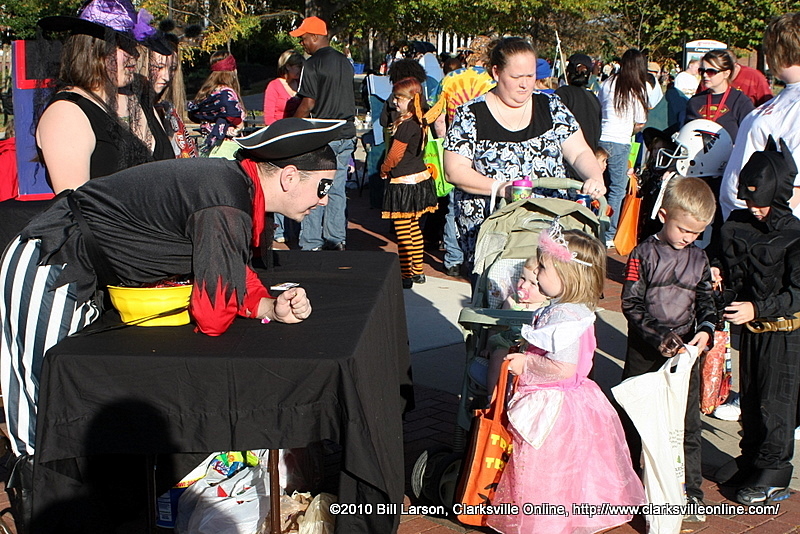 Clarksville, TN – As you shop for groceries, Halloween goodies and other items, remember to pick up a new book or two to donate to the annual Candy for the Mind project at Austin Peay State University. For the 10th consecutive Halloween, the Honor Society of Phi Kappa Phi (PKP) at APSU is collecting new and gently used children’s books for its Candy for the Mind project. Members of the campus and local community are invited to support this effort through donations of books or funds for the purchase of books.